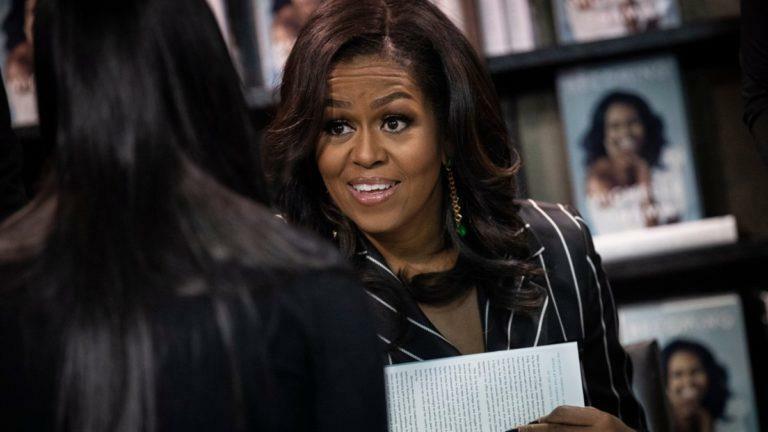 London, March 27: Former US First Lady Michelle Obama's memoir "Becoming" has sold over 10 million copies globally to date and is on track to becoming the most successful memoir in modern publishing history. 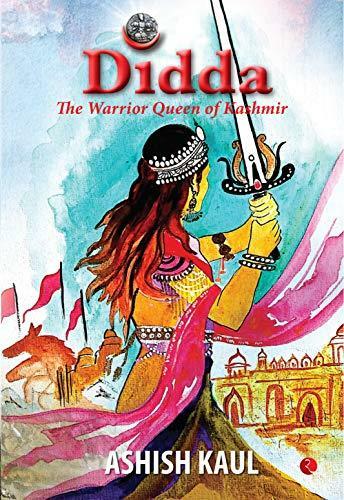 New Delhi, March 8: A valiant story set in the resplendent landscapes of 10th century Kashmir - "Didda: The Warrior Queen of Kashmir" - remembers a brave warrior who overcame her gender and disability, to be etched in history forever. As the world celebrates womanhood, this story stands out like no other. JAMMU: A plea by the Jammu and Kashmir government in the Supreme Court Friday sought transfer of seven Pakistani terrorists from Jammu jail to Tihar in the national capital, alleging they were 'indoctrinating' local prisoners. 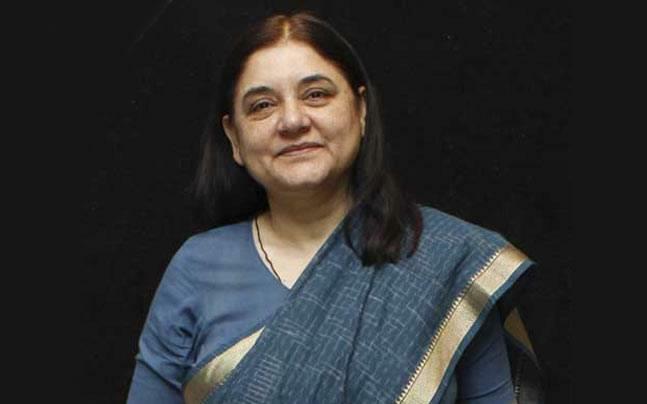 NEW DELHI: A day after Union minister Nitin Gadkari said India had decided to "stop" the flow of its share of river water to Pakistan under the Indus Water Treaty, the Water Resources Ministry on Friday issued details of various projects being worked upon to enforce it. These 3 projects are Shahpurkandi project, Ujh multipurpose project, and the second Ravi-Beas link below Ujh. "Under the leadership of Hon'ble PM Sri @narendramodi ji, Our Govt. has decided to stop our share of water which used to flow to Pakistan. 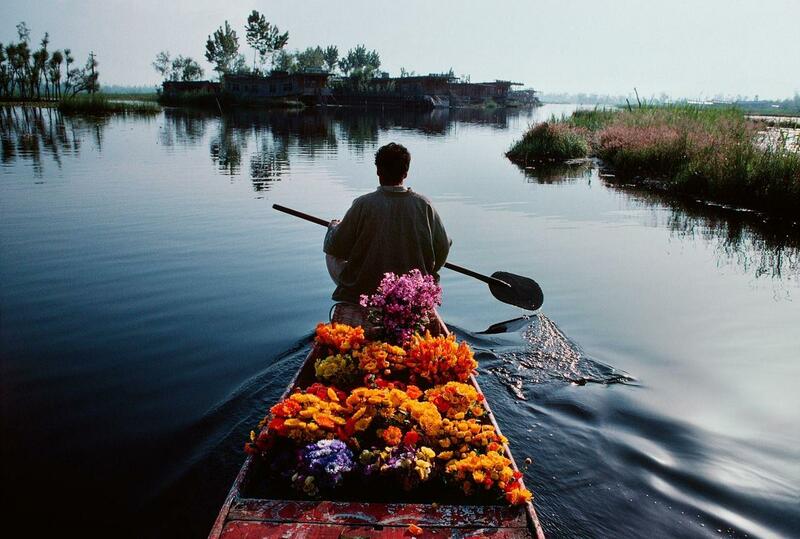 "Kashmir is a beautiful place. But sadly, people there are going through so many problems. 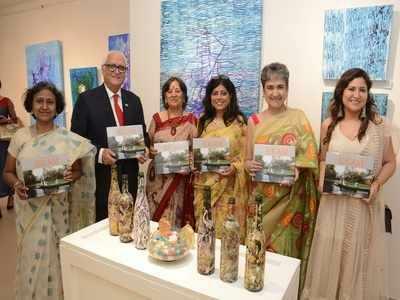 New Delhi, Aug 17: A book compiling photographs and poems on the "various moods" of Jammu and Kashmir's Dal Lake was launched by Honorary Consul General of Comoros K.L. Ganju at the Prithvi Fine Art and Cultural Centre here. 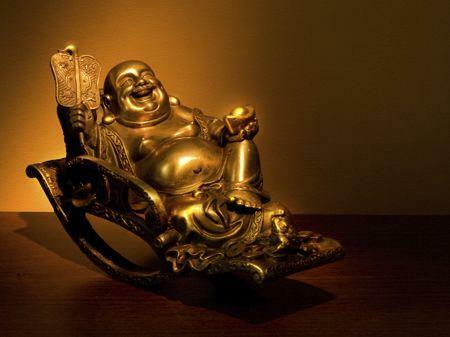 New Delhi, July 4: A new book with the jolly Laughing Buddha, whose large potbelly symbolises happiness, good luck and abundance, on its front cover explores the secret universe of happiness and the various ways one can go about experiencing it. Teachers are an inspiration for many students, for they ignite the imagination and instil hope and a love of learning in the young minds. 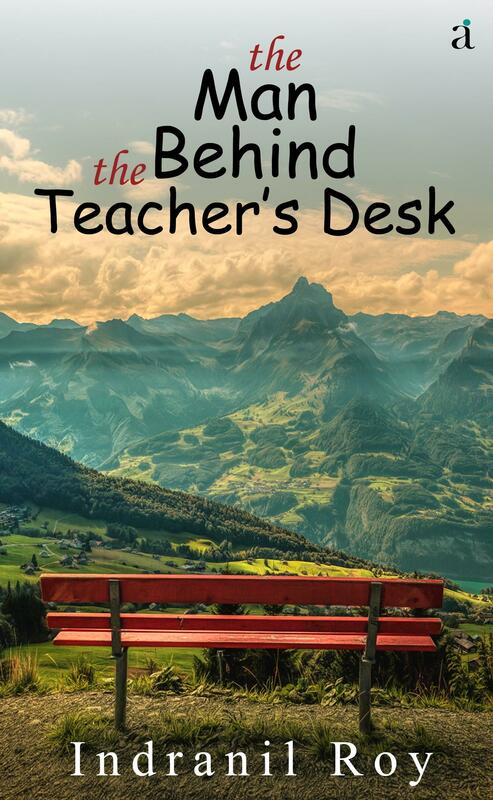 No one can underestimate the importance of teachers in the building of a successful nation and their impact on the overall outlook and personality of the child. E.R. 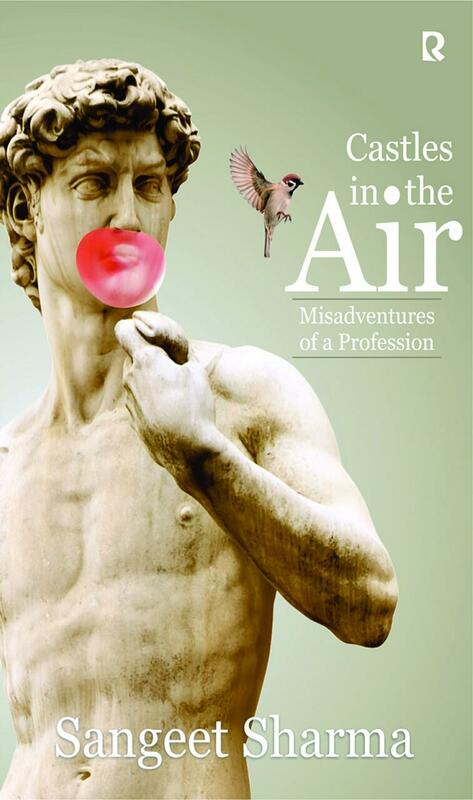 Every professional field is different, each having its own inherent perks and plus points; and also some disadvantages. People are mostly aware of the occurrences of their own profession, with unfamiliarity and disinformation about other vocations. 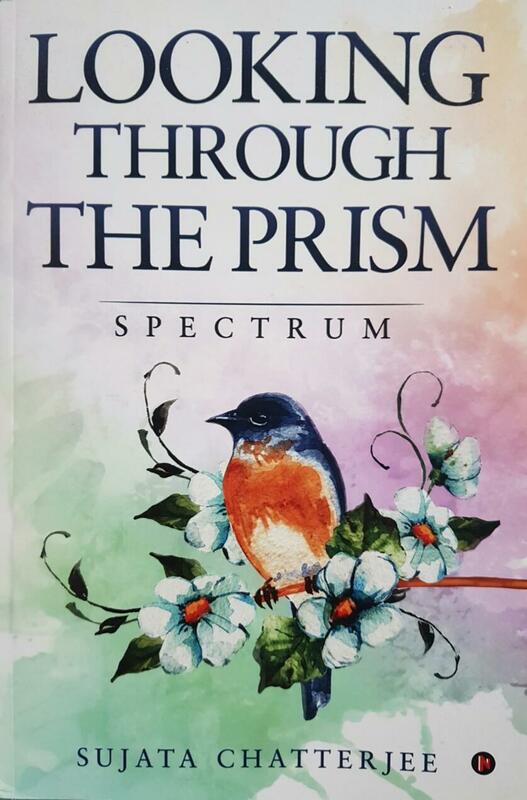 Books having a combination of spiritual themes and pragmatic opinions that nourish the gray matter by stimulating our thoughts are certainly a delight. 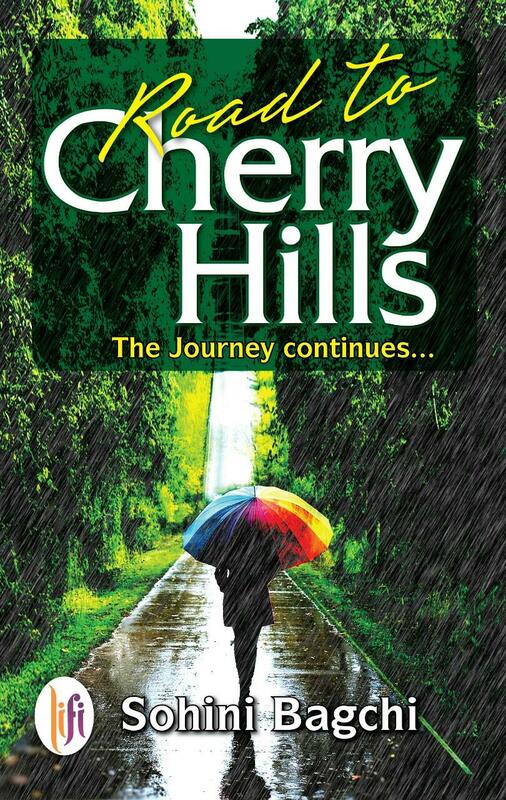 Stories about the transgender community or in which a transgender is the protagonist are published very less, and more such books are needed so that the readers get to know about the trials and tribulations of transgenders. 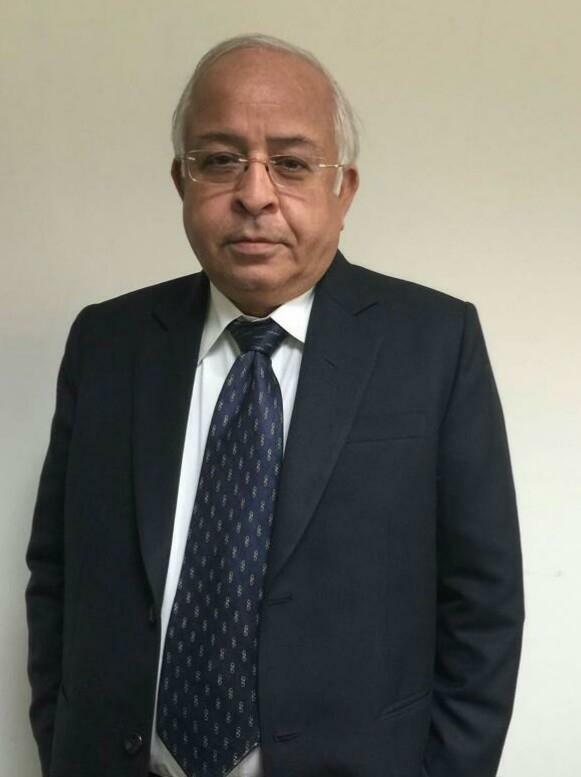 Pradeep Chhabra is an astute professional with more than four decades of professional experience, both in the Public and private sector. A mechanical engineer by profession, he has worked in the Oil, Gas and Petrochemicals industry. The world of today is fast changing. The way of the working of corporate organizations, and how business is done is rapidly evolving which is for the better. But professionals should also evolve their modus operandi to keep pace with these developments, and concurrently also find gratification in their personal lives. 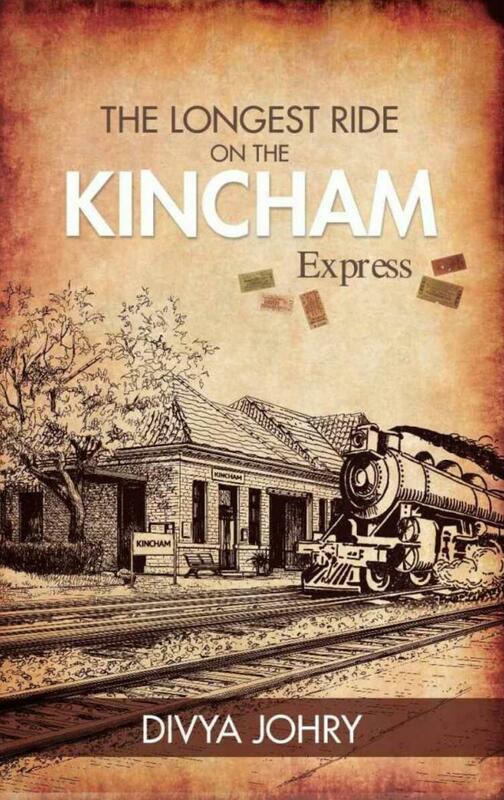 Travelling to different destinations, be it for vacation or work, is an exciting thing. However, sometimes the incidents during the course of the journey are more adventurous and enlightening than the travels undertaken on reaching the destination. 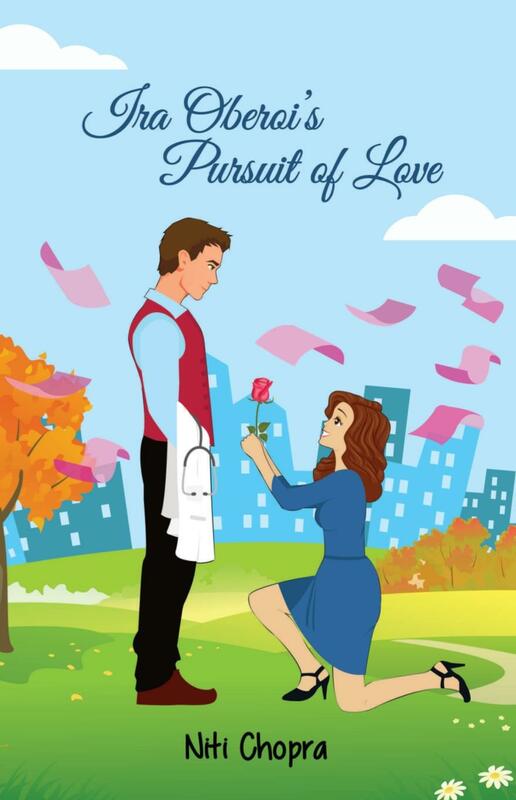 Love stories are a rage among the readership audiences, for everyone likes to read about protagonists fighting all barriers and finding eternal love. Even when the lovers remain separated and can’t be together, the notion of the courageous spirit of the lovers and the conviction of the perpetuity of love trumps all. 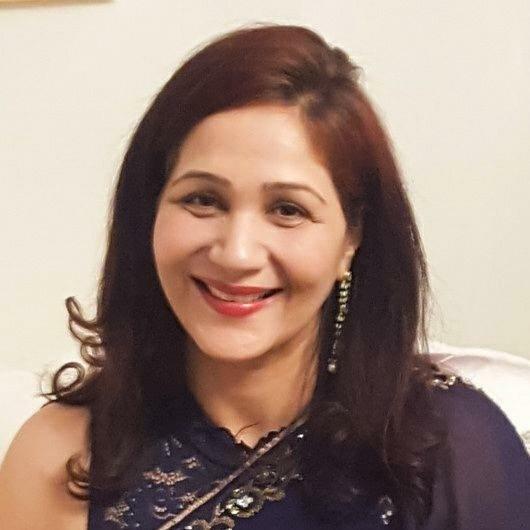 Dr. Niti Chopra is a dentist and management professional, but with the heart of a poet and the vision of an artist, she comes across as a ray of sunshine. 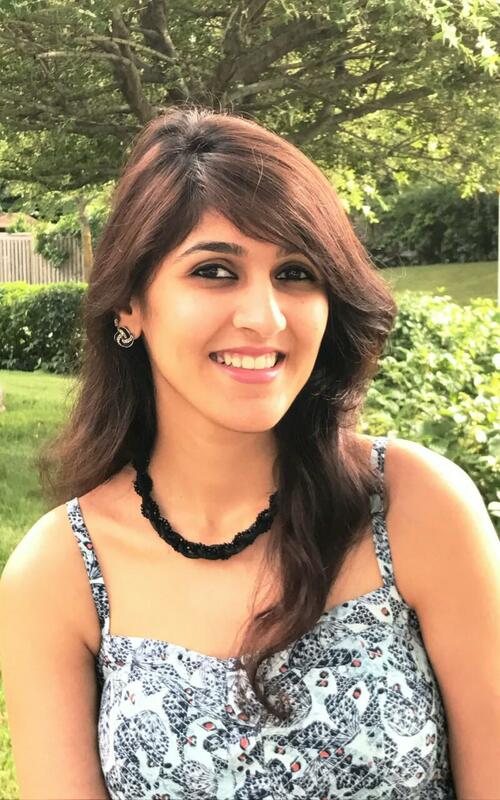 Writing for her is a way of connecting with the soul; and she has been in a constant pursuit of her love for writing, and in turn writing about love, and in the process doing both. 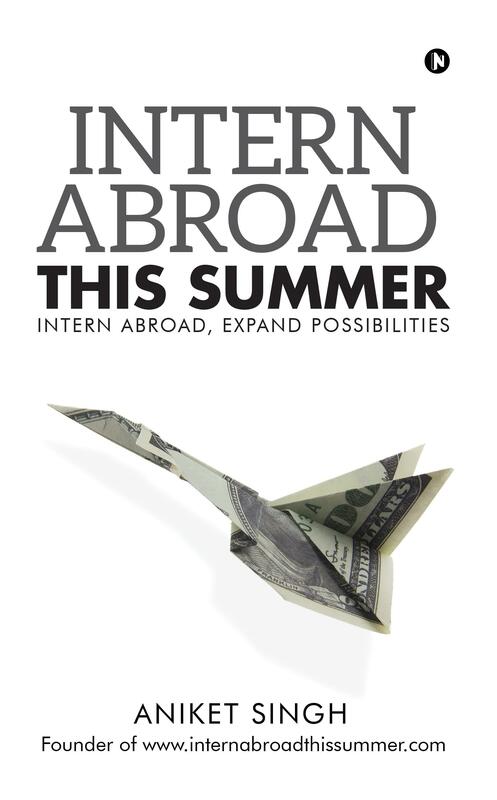 Tuesday, May 1, 2018Author Interview | Aniket Singh, author of "Intern abroad this summer"
Aniket Singh is an alumnus of IIT Madras. Having studied in India, England, Italy and Switzerland and travelled across the world, he has settled in California, United States. 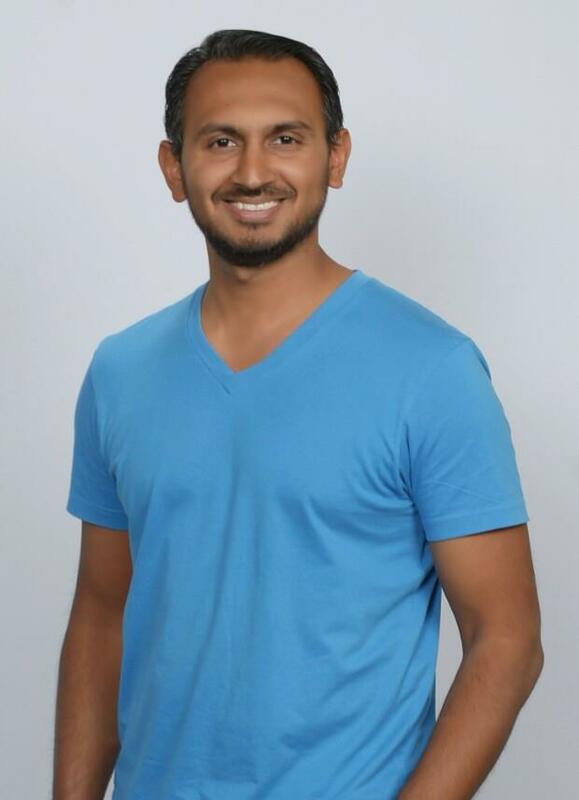 He currently works for Apple in Cupertino, California. 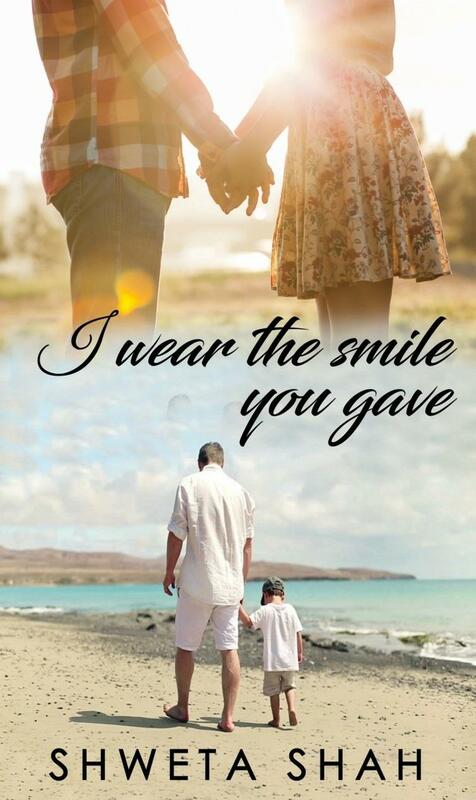 ”I wear the smile you gave”, Shweta Shah’s debut novel, echoes with shockwaves of tragedy and a heart rending plot, but its heart is a shining story of enduring love. Love may be one of literature’s oldest topics, but if an exciting writer takes it on, the story can feel new. This recent offering sets out to examine the relationship between liberal democracies and sedition. 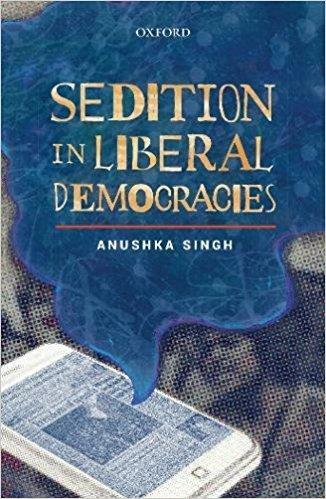 At the onset, the author traces the history of sedition laws and then goes on to examine it in the context of free speech and democratic ethics. 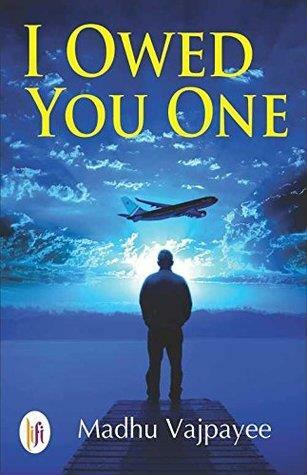 Jasbir Singh is an author who hails from our very own Jammu. 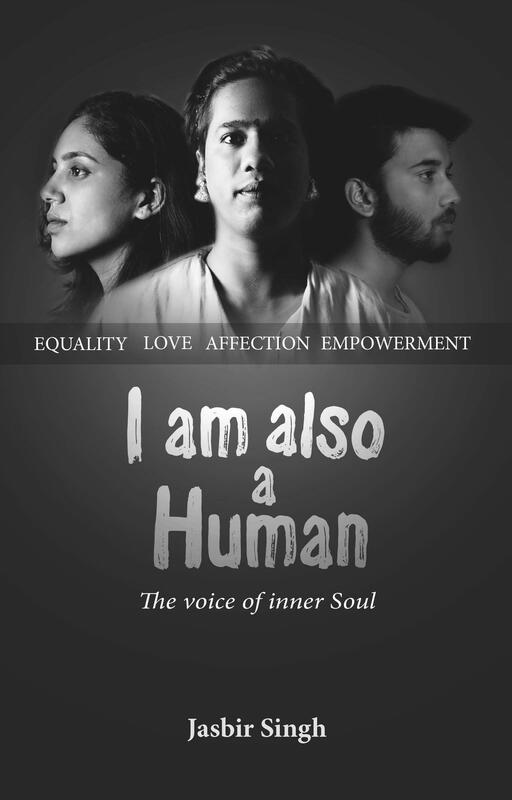 Presently pursuing a degree in BBA from Lovely Professional University, he is also a social activist who wants to create awareness amongst people about complex societal issues and bring a change in the society. He has founded two NGOs –Youth Foundation and Vigilante. 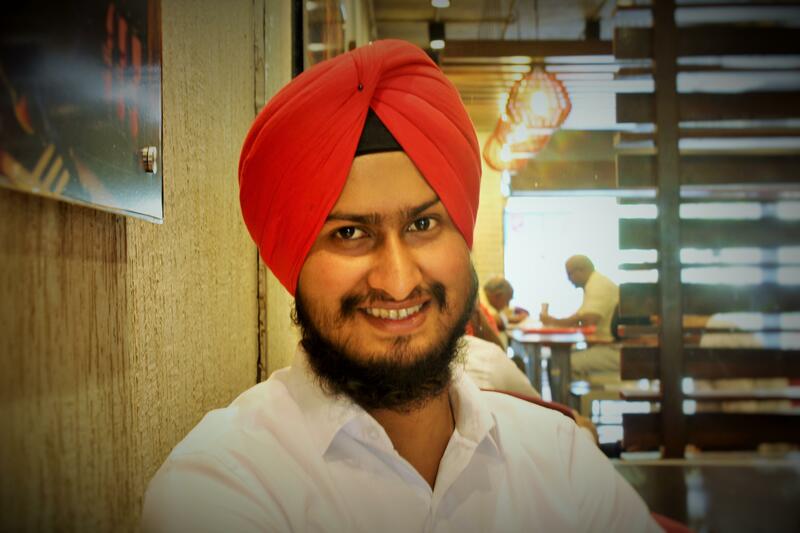 Abhishek Goswami is presently working in Gurgaon and has fifteen years of work experience in reputed MNC firms. Born and brought up in New Delhi, he has done his graduation in Science from Delhi University and then did his PGDBA in HR. 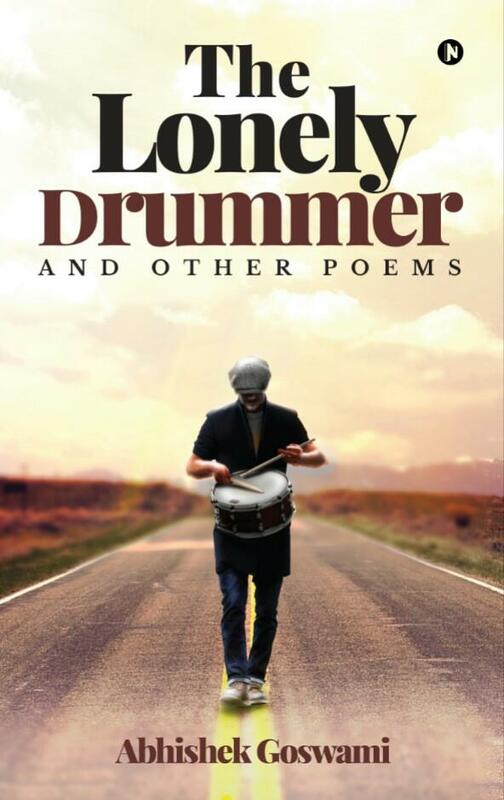 Having a keen interest in writing from the start, he has come out with his debut book of poetry “The Lonely Drummer and other poems”. Childhood is that part of one’s life which people always remember and cherish. The same goes for childhood friends- they hold a special place in our heart. If one has the same companions from childhood to the adult life, it gets all the better with people having shared experiences coloured with sentimental ardour and friendly fondness. Short stories are a reader’s delight, for the concise plots with invigorating plot turns can be read in less time compared to novellas. 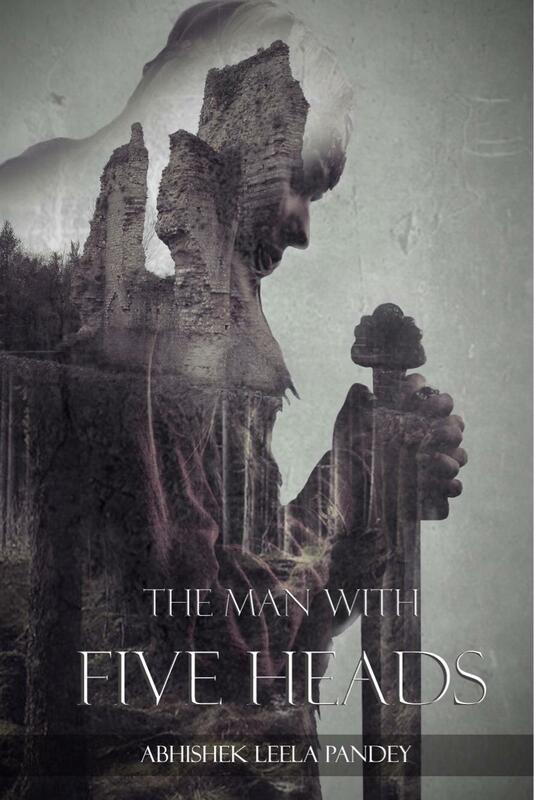 When these stories have riveting psychoanalytic plots and complex protagonists, this is altogether enrapturing and makes one sit up on their reader’s seats and couches with an even more delightful thrill. Mythological fiction is a realm of literature which is very popular among literary enthusiasts. 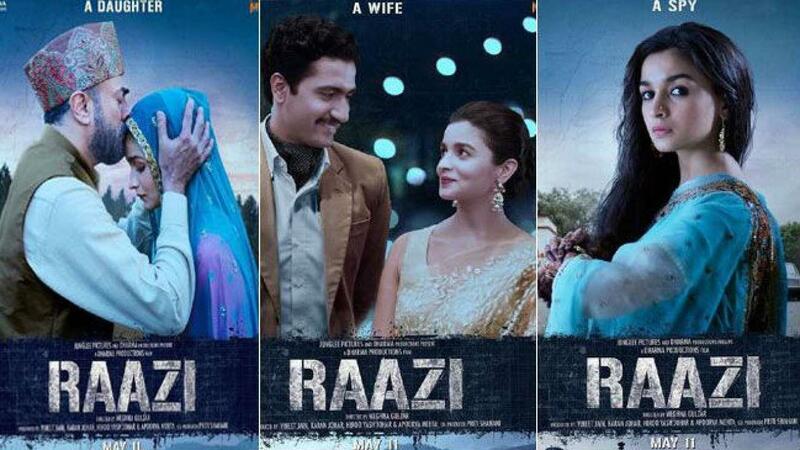 New Delhi, Apr 13: The book on which Meghna Gulzar's espionage drama "Raazi" is based will hit stores around the same time when the film releases on May 11. 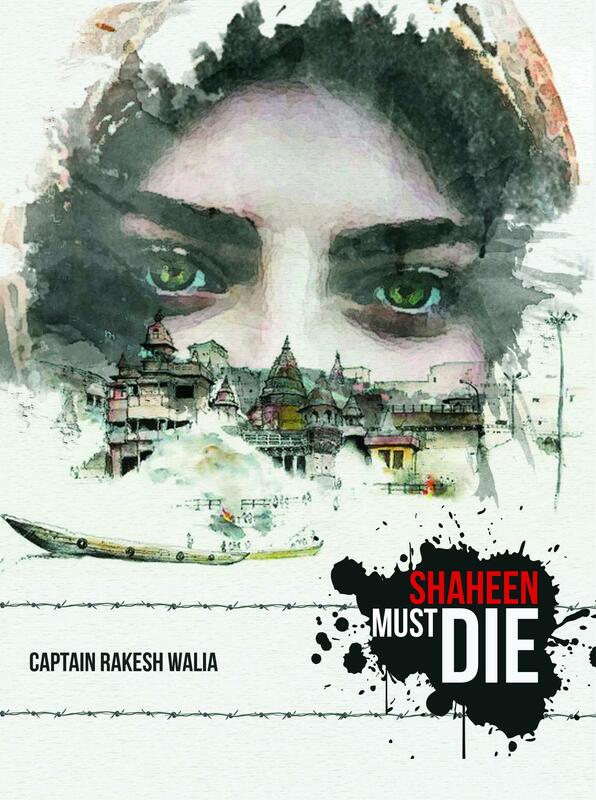 Harinder Sikka's "Calling Shemat" is the story of an ordinary girl who becomes a spy driven by the desire to fulfill her father's wishes and national duty. Poetry has its own set of literary aficionados, who like to delve into eloquent verses, meaningful poesies and serious balladry. 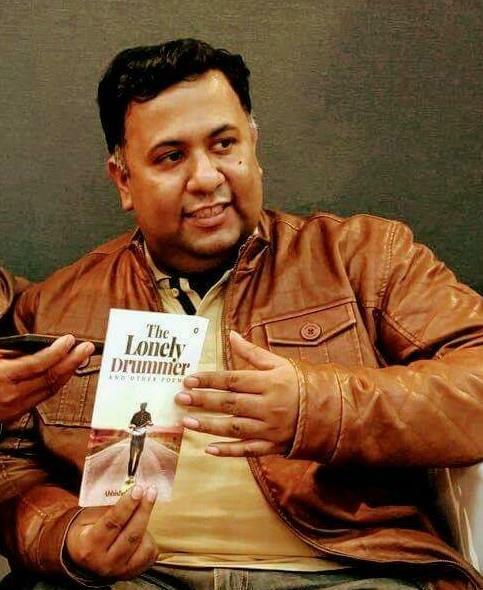 Poems also form an emotional connect with the reader’s heart, due to their lucid and graphic expressiveness. Evolving love and changing seasons have a lot in common. The waning emotions and the soaring feelings of love birds are somewhat cognate with the many variations seen in different seasons. 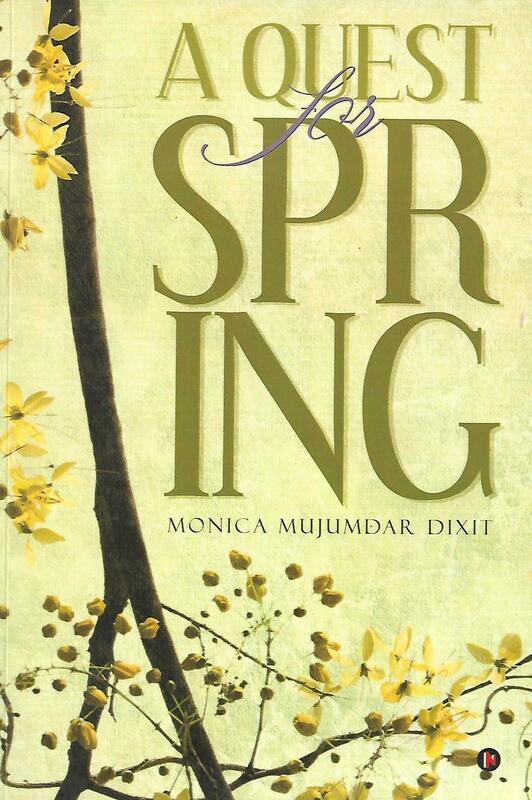 The sultry summer gives way to the auburn autumn, and after the chilly winter comes spring with its scenic greens. 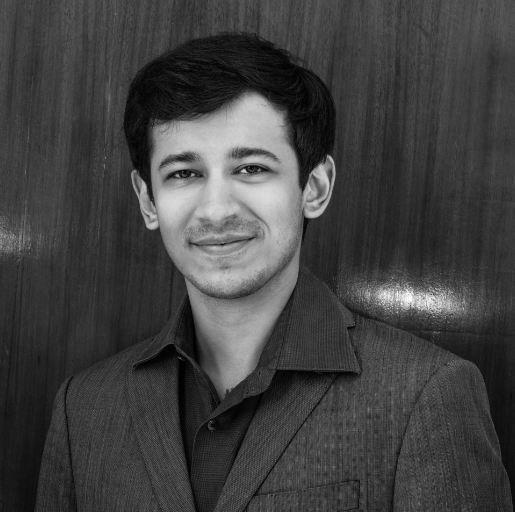 Ishan Majumdar is a qualified Chartered Accountant and holds a Master’s degree in Management from HEC Paris (Grande Ecole). 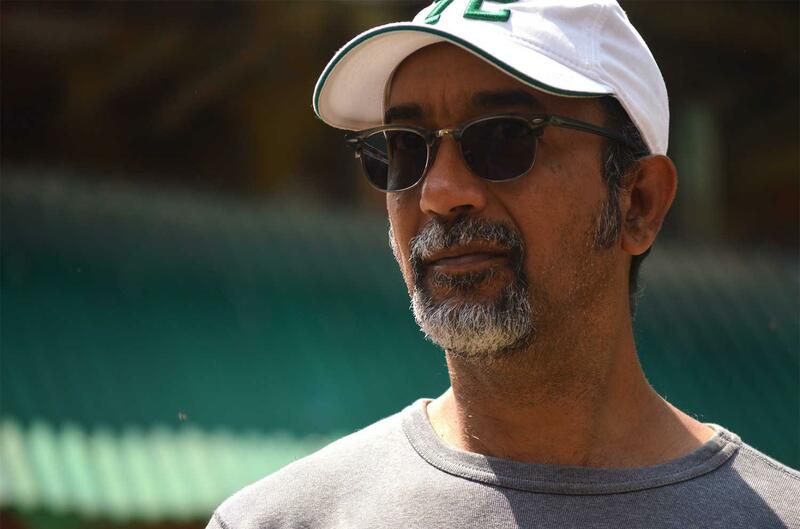 Born and brought up in Mumbai, he completed his graduation from Narsee Monjee College of Commerce and Economics and moved to Europe for further studies. There is an increasing need for the study of poetry and its various forms and create conscience among the people about the vanishing values and ideals in the modern society. 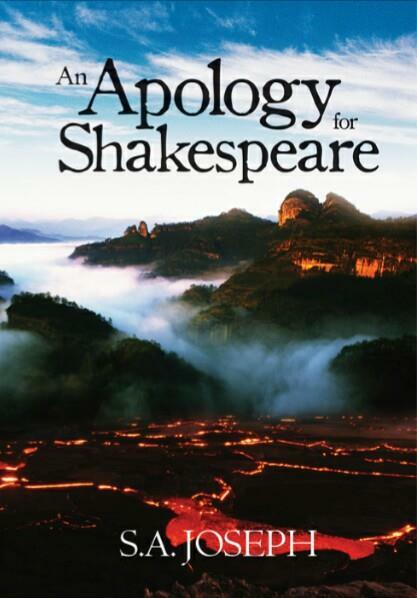 However, in the present times, conventional poetic forms and classics are not getting much notability. S.A.
College romances and school crushes make for very good television shows, webseries, Rom-com movies and romantic fiction. 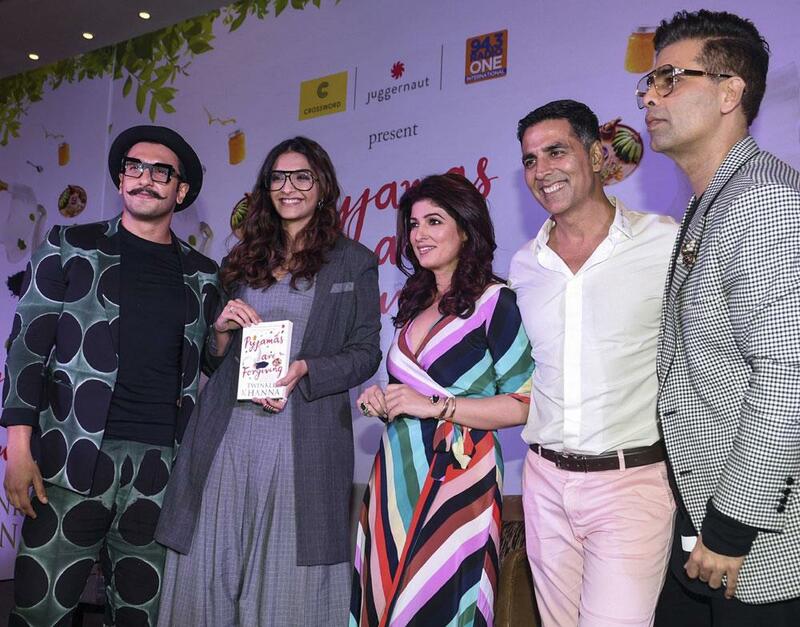 The television audiences and readers like them for their lively quotient, humorous instances and lighter moments, with which all of them can relate. 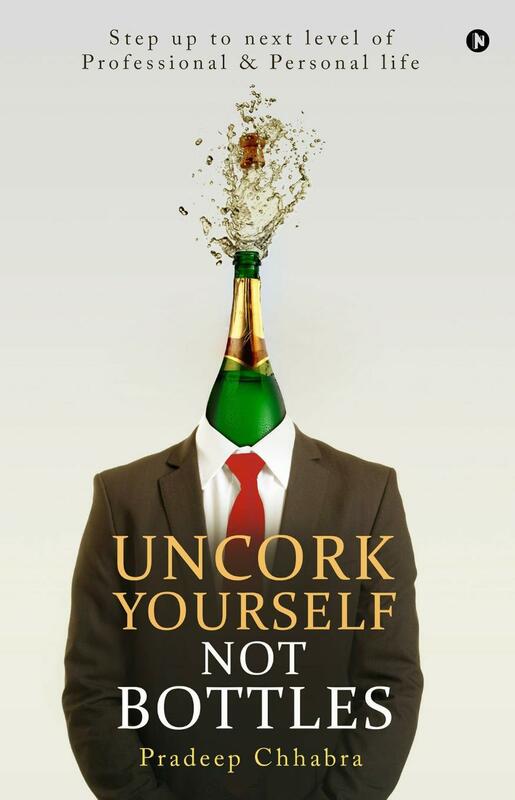 Author Sohil Ashvin Shah is a commerce graduate from Gujarat University and is a senior accountant by profession. 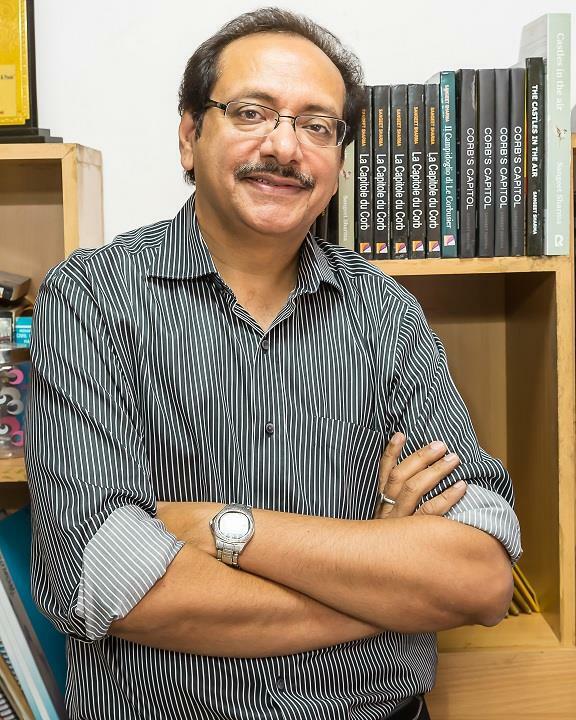 He was born and brought up in Ahmedabad, Gujarat and resides and works in Dubai, UAE since the last eight years. 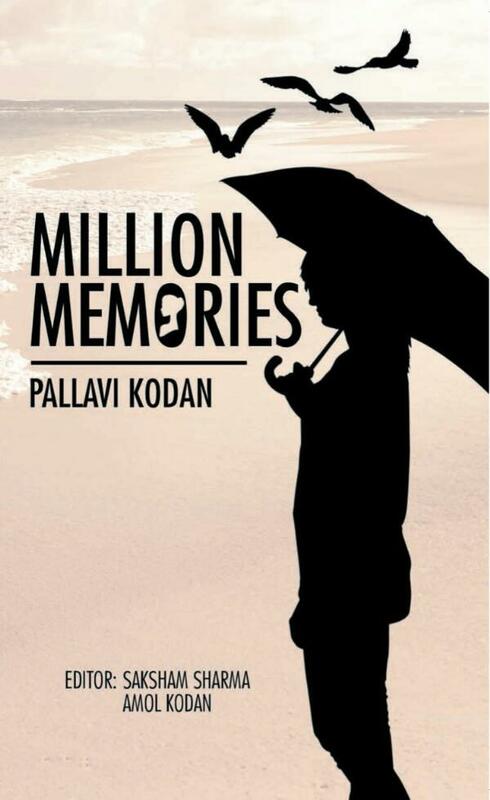 He has written a romance novel “Come back to leave me...Again” which is based on his real life experiences and he is also a die-hard movie fan. 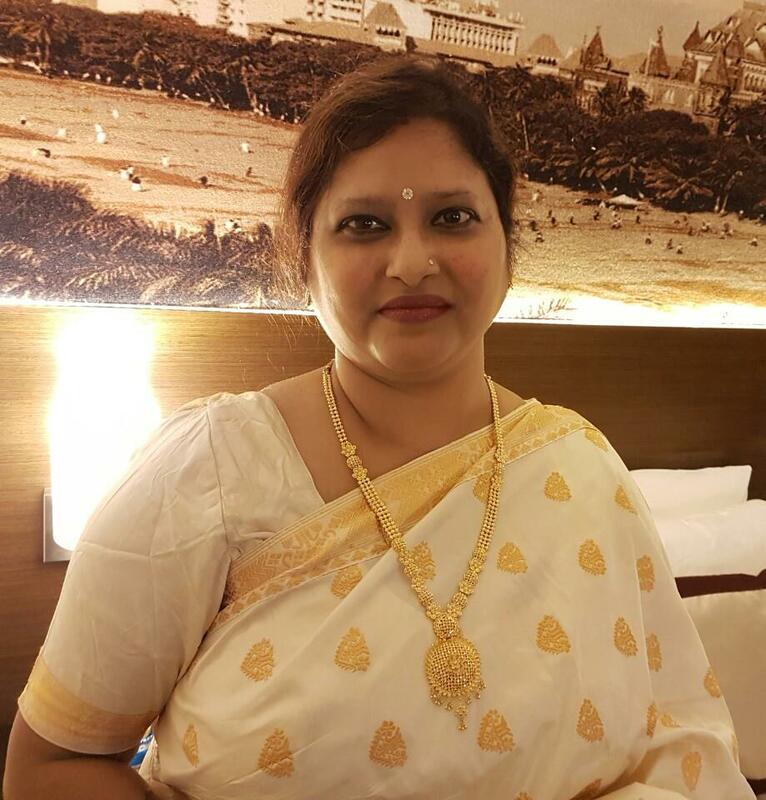 Dr. Sujata Chatterjee is a post graduate in Anaesthesiology from Tata Memorial Hospital, Mumbai and has also done her journalism from Delhi School of Journalism. 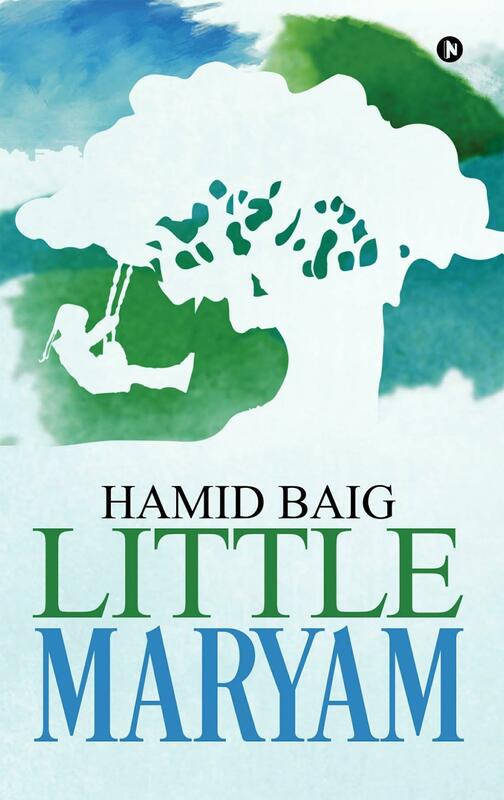 Hailing from a family of literature lovers, she has also forayed into writing fiction and poetry. Indian students- particularly from the fields of engineering and managementwant to further their career prospects and improve their resume by doing foreign internships. But many of these internships are out of their reach because of the exorbitant cost and their unawareness about the right places to apply. 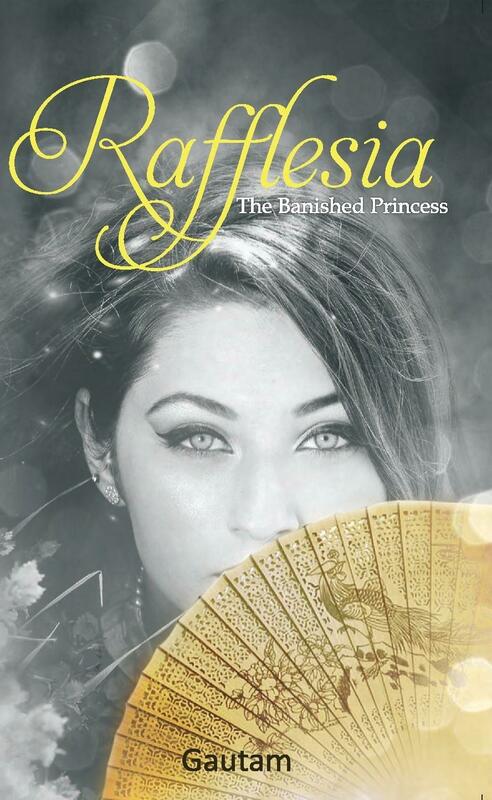 Family saga books have the perfect combination of melodrama, emotions, values and morals. 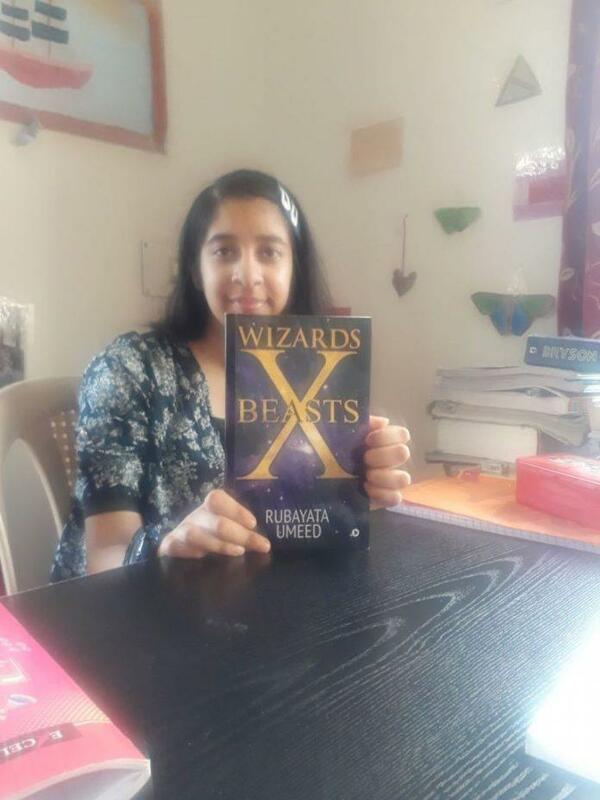 All these characteristics make them an instant hit among readerships as diverse as fantasy loving teens to romantic genre loving young adults, as well as seasoned readers who like to delve into books of critical acclaim. 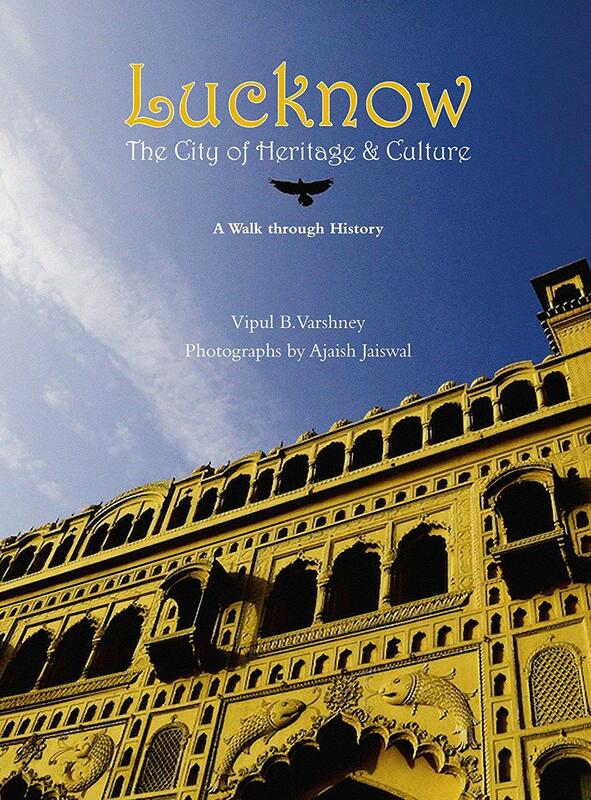 “Lucknow is known as a city of dreams, and 160 years after the elegant court of Nawab Wajid Ali Shah, there are almost as many different ways of interpreting it, as there were dreamers”, such goes the blurb of this splendid book about Lucknow’s heritage and cultural charm by Vipul B. Contemporary India is in a state of a cultural flux, and coming at par with many Western countries in this context. As has been rightly said, India lives in many centuries at the same time. 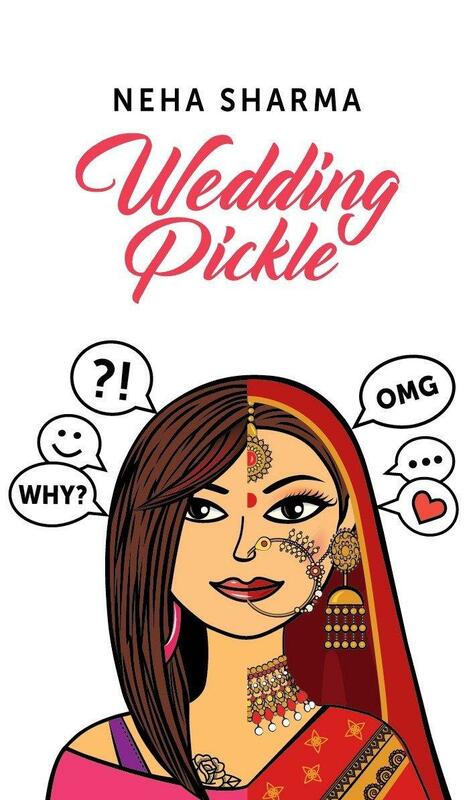 The attitudes relating to marriage and relationships are fast changing, but are also seeped in regressive practices and orthodox mentalities. 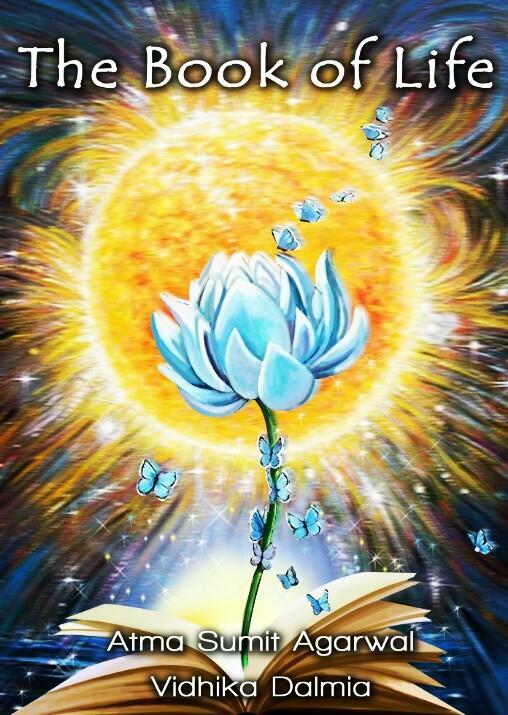 ‘”The world is full of poetry. The air is living with its spirit; and the waves dance to the music of its melodies, and sparkle in its brightness”, said the American poet James Gates Percival about poetry, which is called the music of the soul. Madhu Vajpayee is a medical doctor who has done her MBBS from King George’s Medical University, Lucknow and MD from AIIMS, New Delhi. 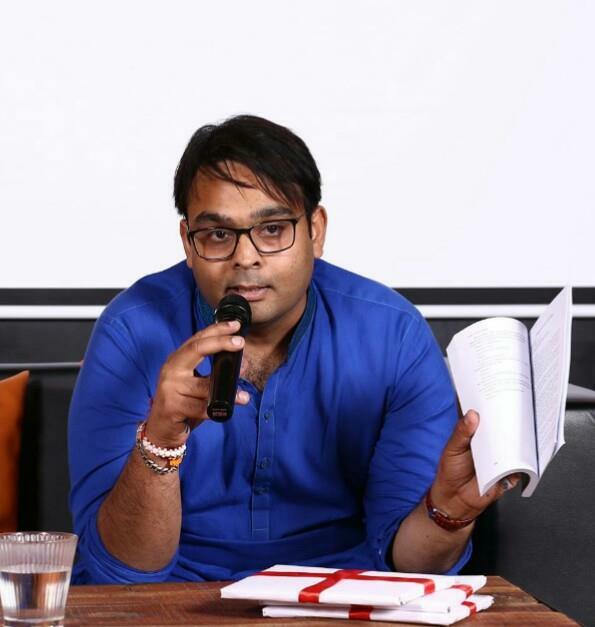 Author Sangeet Sharma is a person donning many hats- he is a practicing architect in Chandigarh, an author, motivational speaker, thinker, poet, architectural critic, artist, and a musician. 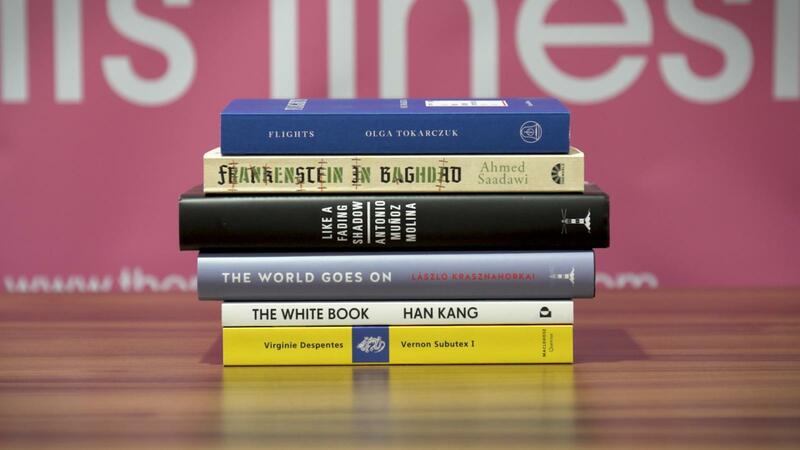 Mystery thrillers involving the corporate world pique the interest of many general readers, for they get a sneak peek into many hitherto unknown facets of big corporations and their obscure perplexities. 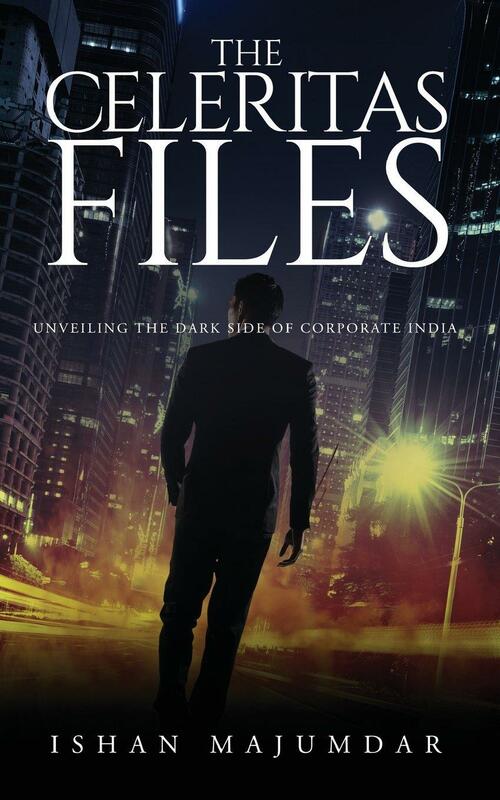 With the setting being the Indian corporate sector, the author Ishan Majumdar comes with his book “The Celeritas Files”. Many of us in our childhood weave our own world of imagination with action heroes, intense melodrama and surreal characters. These parallel worlds are mostly figments of imagination but are somewhat derived from realities of the real world, and thus also help us in crusading the actual world. 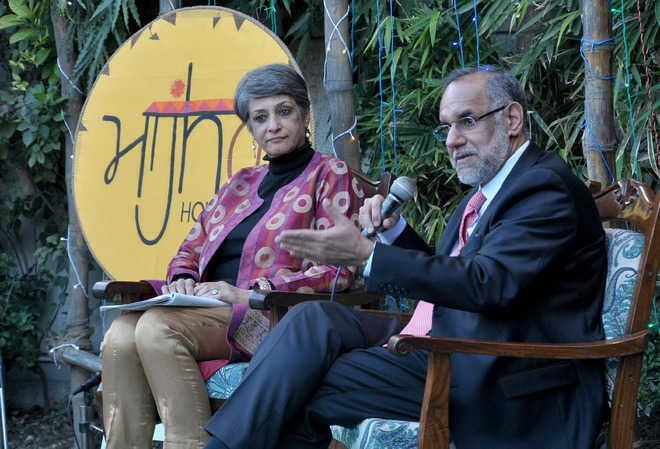 New Delhi, Mar 5 : What gives Arundhati Roy utmost happiness? 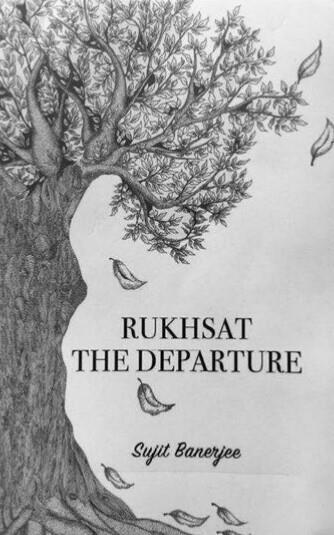 These days it is the Hindi and Urdu translations of her second novel. 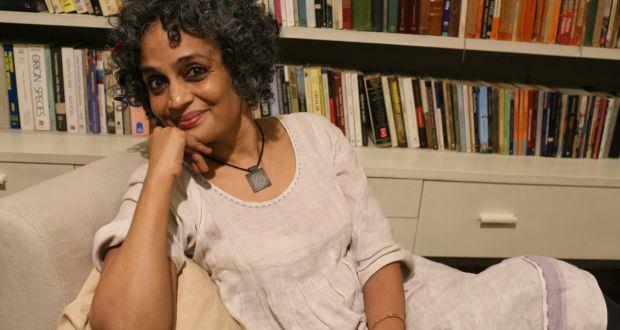 Her novel 'The Ministry of Utmost Happiness' has already been translated into over 40 languages and its Hindi and Urdu versions will be out on April 20 this year.